Dani brought cute little props which I LOVE LOVE LOVE! It’s the little things that can really add some extra fun flavor to a session! Dani, you are GORGEOUS girl!!! Mmmmhmmm. These two are steamy! Yep it’s true! 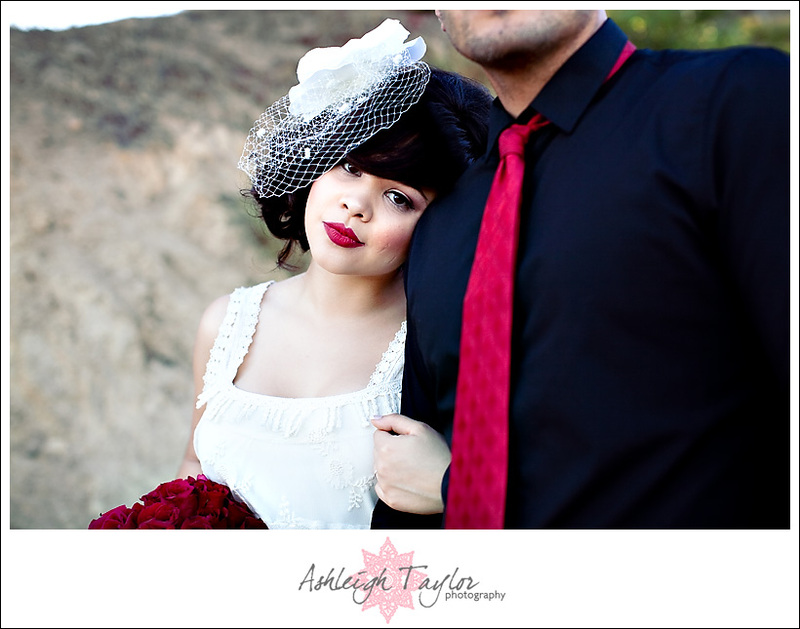 To view more of this fun Griffith Observatory Mr. and Mrs. session, check out the slide show below!! Harmony Loves - How cute & fabulous are they?? SUPER cute & fabulous!!! Very nice! Nicole - Great shoot! How cute is that dress?! Christina - LOVE it! You rocked this session chica!!! 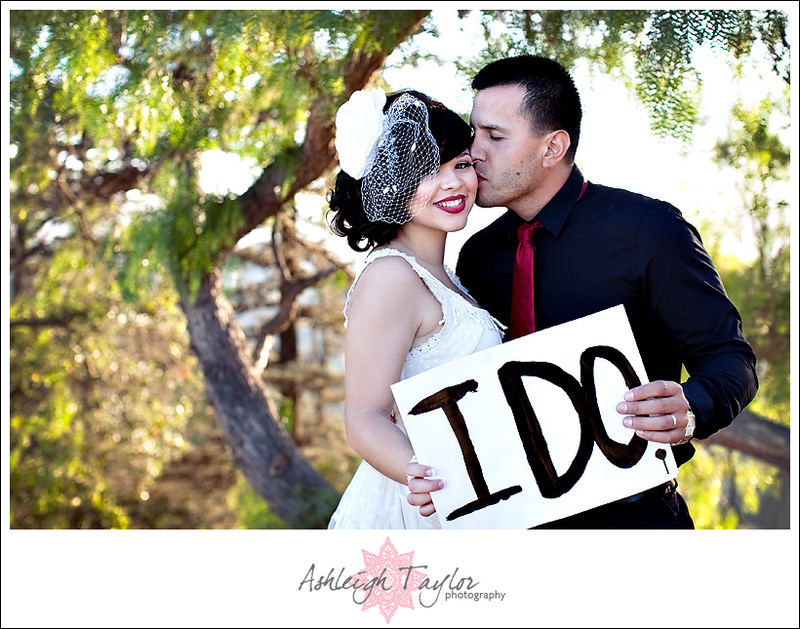 Jeanette Cornejo - Amazing pictures and such a beautiful couple! Katie - Gorgeous my friend! I loooove the dress, and the just married sign! So fun! Suzanne Thompson - Love the “just married” shot with the bikes. How creative and what a great image!